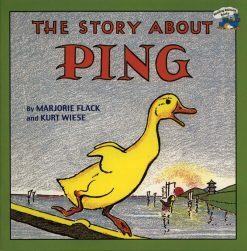 Blossoming readers need more than practice; they need to discover the riches of a good story. 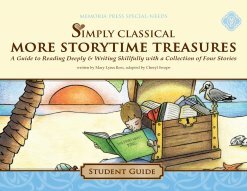 With simplified exercises in word study, composition, and oration, these delightful guides provide a joyful introduction to children’s literature. Teach essential language arts skills, as your students encounter stories of tenderness, bravery, and kindness. 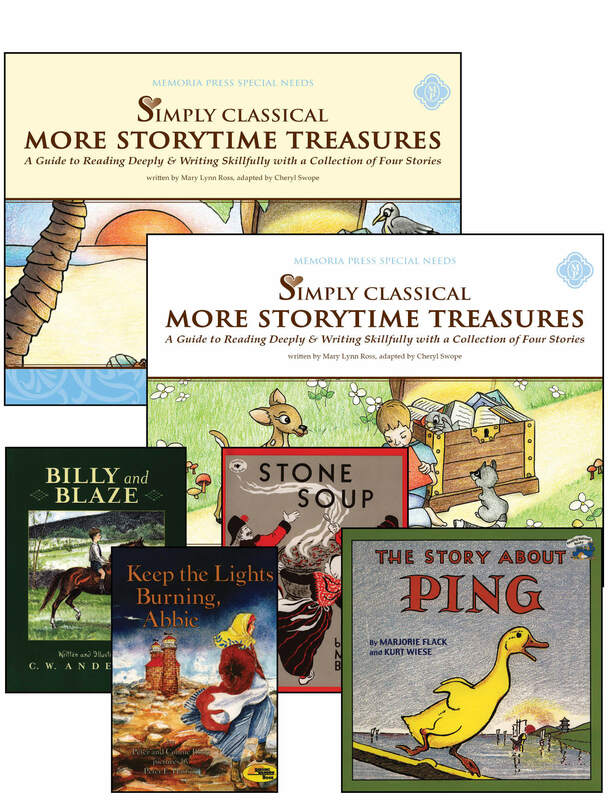 Created especially for struggling learners or students with special needs, these adaptations of the Memoria Press originals are each subtitled “A Guide to Reading Deeply and Writing Skillfully through a Collection of Four Stories.” Simply Classical More StoryTime Treasures is coordinated with Billy & Blaze, The Story About Ping, Keep the Lights Burning, Abbie, and Stone Soup. This Teacher Guide provides sample answers modeled in complete, well-formed sentences. 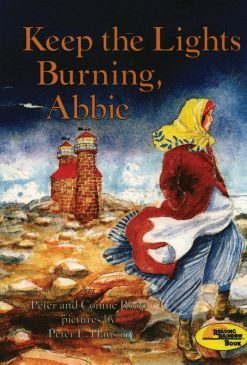 Blossoming readers need more than practice; they need to discover the riches of a good story. 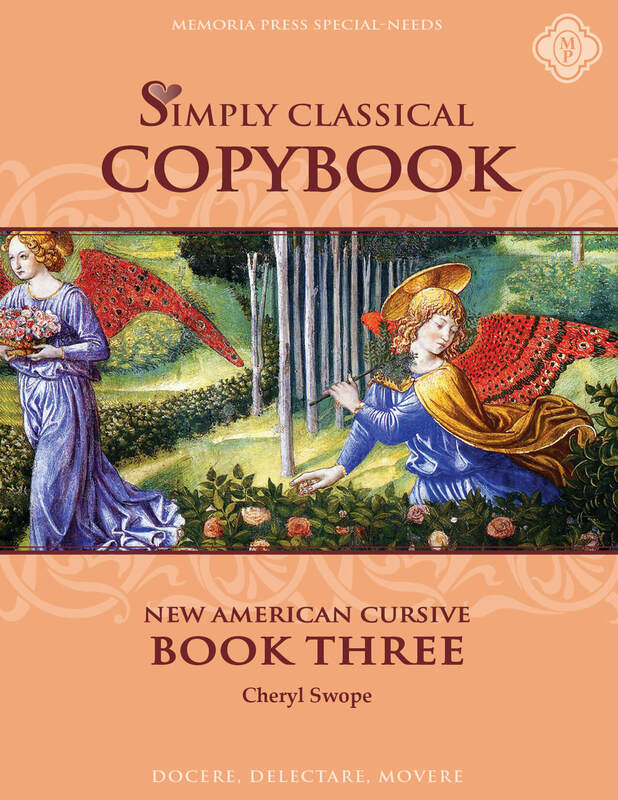 With simplified exercises in word study, composition, and oration, these delightful guides provide a joyful introduction to children’s literature. Teach essential language arts skills, as your students encounter stories of tenderness, bravery, and kindness. 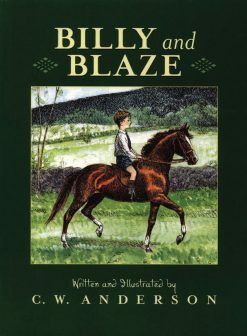 Created especially for struggling learners or students with special needs, these adaptations of the Memoria Press originals are each subtitled “A Guide to Reading Deeply and Writing Skillfully through a Collection of Four Stories.” Simply Classical More StoryTime Treasures is coordinated with Billy & Blaze, The Story About Ping, Keep the Lights Burning, Abbie, and Stone Soup. Blossoming readers need more than practice; they need to discover the riches of a good story. 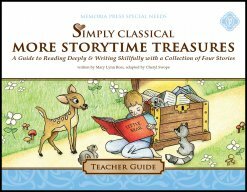 With simplified exercises in word study, composition, and oration, these delightful guides provide a joyful introduction to children’s literature. Teach essential language arts skills, as your students encounter stories of tenderness, bravery, and kindness. 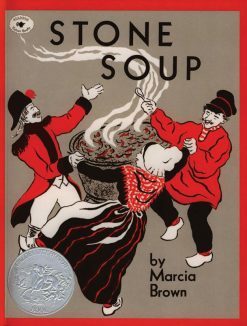 Created especially for struggling learners or students with special needs, these adaptations of the Memoria Press originals are each subtitled “A Guide to Reading Deeply and Writing Skillfully through a Collection of Four Stories.” Simply Classical More StoryTime Treasures is coordinated with Billy & Blaze, The Story About Ping, Keep the Lights Burning, Abbie, and Stone Soup. The Teacher Guide provides sample answers modeled in complete, well-formed sentences.